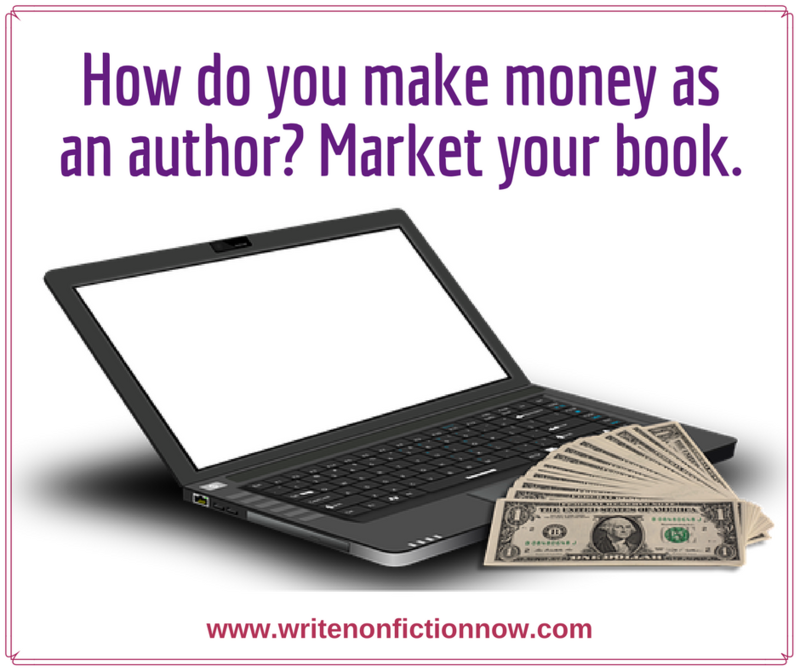 Why Most Authors Never Make Money and How You Can Be Different - Write Nonfiction NOW! No matter how you publish, one fact remains the same: You need to market your book before and after publication. 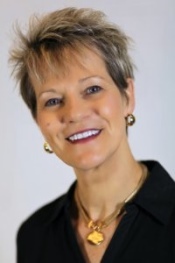 In today’s guest post, Kathleen Gage (@KathleenGage), an internationally recognized Internet marketing advisor, provides a close look at book marketing. Every author has a reason for writing a book. It could be simply for the pleasure of writing. For some, it’s to influence and impact readers. Still, others write to make money. Then there are those who write for the pleasure of writing, influencing others and making money. Whatever your reason for writing, it’s your reason. However, if you want to make money from your writing, it’s essential you lay the foundation for this to happen. You must have fertile ground for the seeds of prosperity to grow. And you must keep at it. According to many experts, most authors will never realize their dream of being profitable—of earning a livelihood from their work. “The vast majority of books make less than $100 a year,” according to John Kremer, author of 1001 Ways to Market Your Books. When I wrote my first book, I picked up a copy of 1001 Ways to Market Your Book. Within a few days, I’d filled the book sticky notes and highlighted areas. The information gave me the fuel to market my books. Regardless of whether you self-publish or you contract a company who handles the “heavy lifting” for you, the onus for marketing resides with the author. This remains true even if you land a traditional publishing deal. Many authors will contract what are often referred to as “mid-tier” publishers thinking they are getting their work published traditionally. A mid-tier publisher is one that takes care of everything to get the book published, but you pay all the expenses. You don’t get an advance. You don’t get royalties. This is not a traditional publisher in the way that most people would think of a traditional publisher. An author who contracts a mid-tier publisher might make the mistake of believing the publisher will do all the marketing. 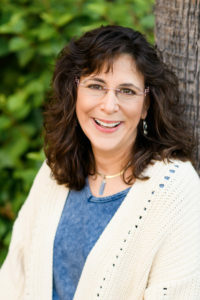 The eager author is led to believe their book was “selected” because of the quality of their writing, and, therefore, will get book marketing help. Granted, some very reputable mid-tier publishing companies turn down a high percentage of books submitted to them. On the flip side, there are those companies that could care less about the quality of the book and gladly take the money of any eager author who wants to pay them. The onus for marketing resides with the author. Such authors are so excited to get their books published, they likely never ask what “We market your book for you” means. It turns out “We market your book for you” often means sending out a media release to an online directory and maybe, just maybe, an email blast to a portion of the publishing company’s subscriber list. Almost every author learns the truth about marketing a book the hard way—by not selling books. The fact is, you as an author have to take full responsibility for marketing your books regardless of how they are published. As a side note, whatever agreements you make with a publisher, get them in writing. When a publisher says, “We market your book for you,” what specifically does that mean? Almost every author learns the truth about marketing a book the hard way—by not selling books. The author has three primary options when it comes to marketing. More options exist, but these are the most common. You do all the marketing yourself. For many authors, this is not the best choice because they do not know how to market and it takes them a fair amount of time to learn. However, if you have more time than money, this could be an excellent choice. 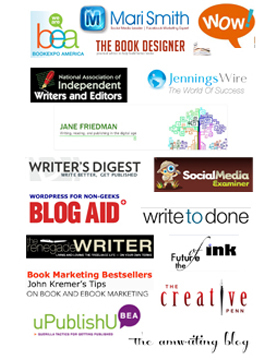 Hire a book marketing company that does everything from A to Z to gain traction for you and your book. While enticing, this option can prove very, very expensive. Few authors have unlimited funds to pay someone to do their all their marketing. 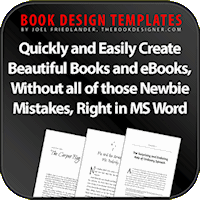 Use a combination of both–you do some of the work and hire a company to guide you through the book marketing process. The fact is, virtually any author can learn how to market their book(s). And it is possible to do so without spending a fortune on your education or the marketing. The main thing to keep in mind is that you need to start marketing before your book is published. The sooner you lay a solid marketing foundation, the better. 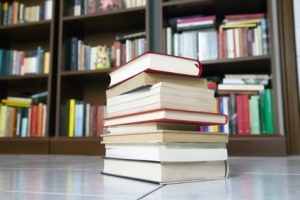 Building a list of potential book buyers is one aspect of marketing. List creation takes time, effort and strategy. You also must gain visibility before, during and after your book is published. Again, this takes time, effort and strategy. 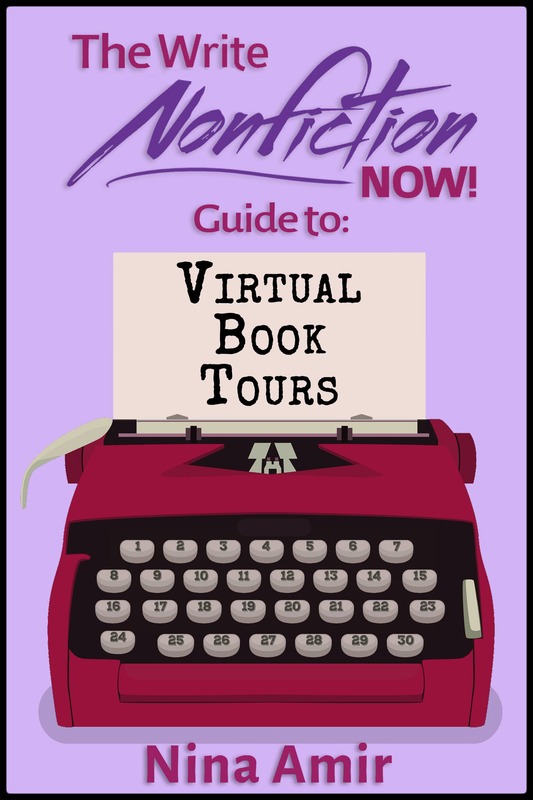 Virtually any author can learn how to market their book(s). Here are four things you can do that will help you start the process of creating a list and gaining visibility. 1. Make sure your website and blog are visitor ready. Ask yourself, “Is there a way for visitors to find out more about you and opt in for either a complimentary report, webinar, checklist, cheat sheet, or anything that complements your book? If not, take care of this as soon as possible. The next four steps are designed to drive traffic to your site based on the raised interest of potential readers. 2. Gain visibility in forums where your potential readers congregate. Get involved, share in discussions, network, and build trust. If you are authentic about your involvement, many people are likely to support your efforts to get your book into the hands of readers. If you are merely in a forum to sell, this becomes apparent quickly and rather than people supporting your efforts they tend to get irritated. 3. Blog on a regular basis. 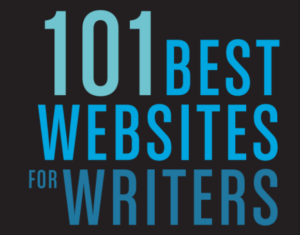 Gain a readership for your blog by providing high-quality content. As with forums, when you are authentic you tend to obtain the trust of readers. 4. Host teleseminars on topics that are in line with the genre of your book. You can offer complimentary teleseminars for which participants must register. These events allow you to build an opt-in subscriber list of potential buyers. 5. Utilize social media platforms. Determine what social networks your readers enjoy and make sure you build a strong presence there. Not everyone is on Facebook, and you mustn’t assume they are. A few years ago, I worked with a client whose primary readers are in the dental industry. After a bit of research, we discovered there is a private social network with hundreds of thousands of dental industry-specific members. Showing up in this location was far more beneficial for my client than a site like Facebook. Here’s the bottom line: You, the author, must take full responsibility for the marketing and sales of your book, which equates to the money you earn as a writer. You don’t necessarily need to be the one who does the work, but you do need to keep your finger on the pulse of your published book, especially if you’d like book sales to be part of your income. « Do You Think Self-Publishing is Easy or Hard?